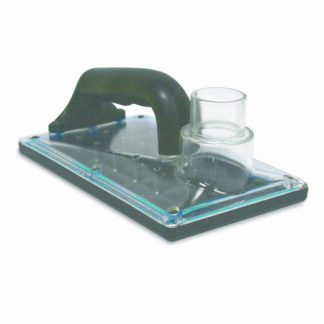 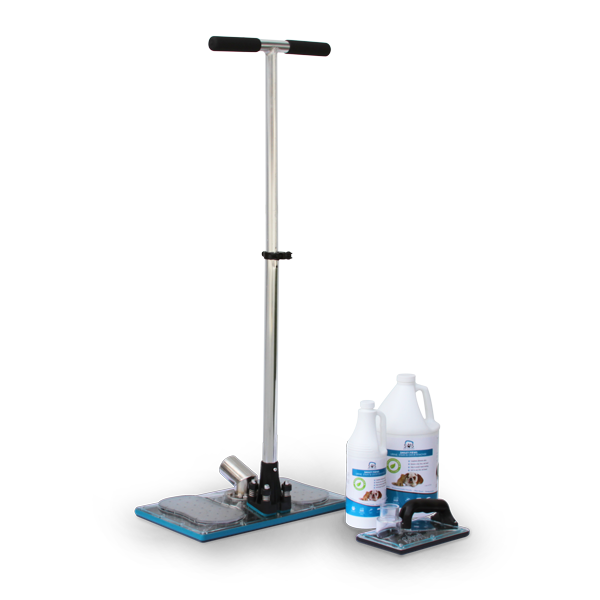 View cart “SOS PRO Sub Surface Extraction Tool” has been added to your cart. 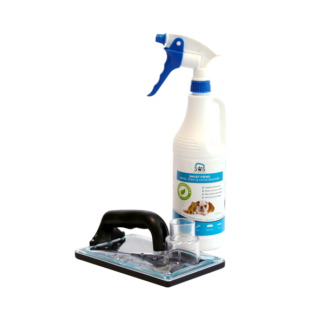 The SOS PRO is the professional’s tool of choice for water damage, flood restoration, and odor control. 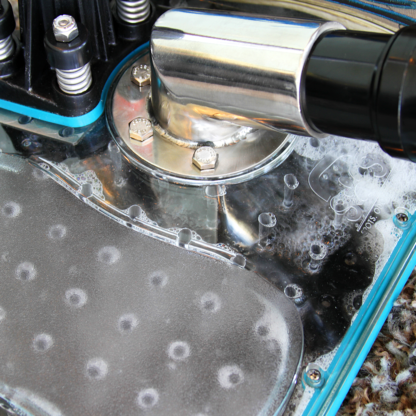 Use the SOS PRO to perform sub surface extraction and remove excess water from carpet and padding without having to remove it. Or, use the SOS PRO to evacuate black water floods and more easily remove and carry out carpet and padding. 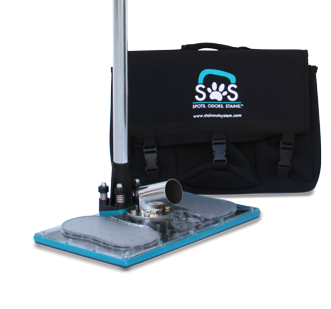 The SOS PRO is ideal for carpet cleaning jobs such as removing pet urine and odor, feces, vomit, and any other carpet cleaning job which requires that an area be saturated before extraction. 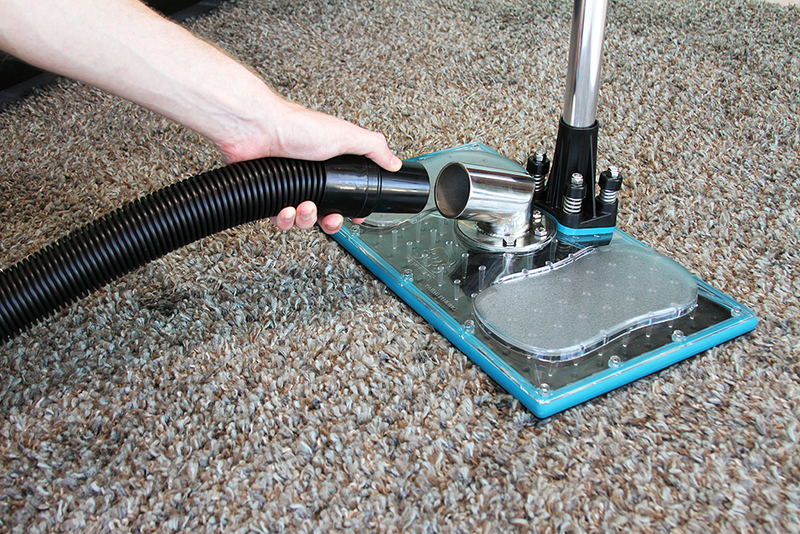 The SOS PRO works with carpet extractors and truckmounts for powerful suction. 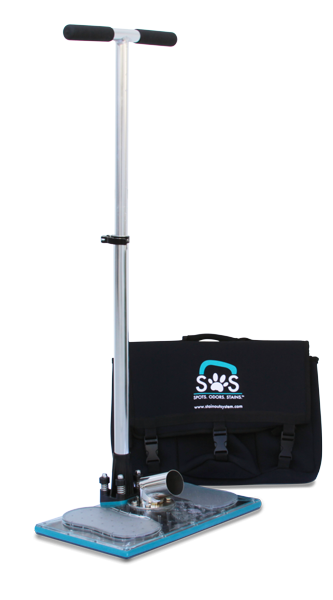 The SOS PRO is designed for and by the pros. 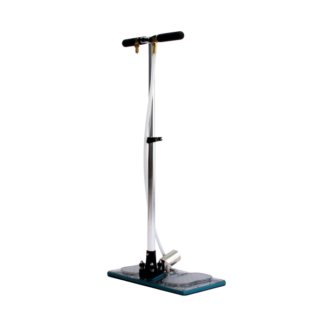 From its sleek design to its durable components, every- thing on this tool has been thought out and built with quality in mind. 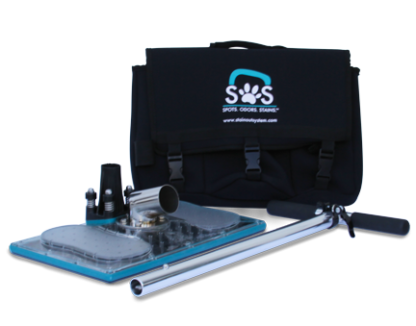 What is Sub Surface Extraction? Sub Surface Extraction is used by professional carpet cleaners to thoroughly remove contaminants, liquids, and odor WITHOUT removing carpet or padding. Sub surface extraction is the best method for flushing out contaminants that cause of reappearing odors and spots. 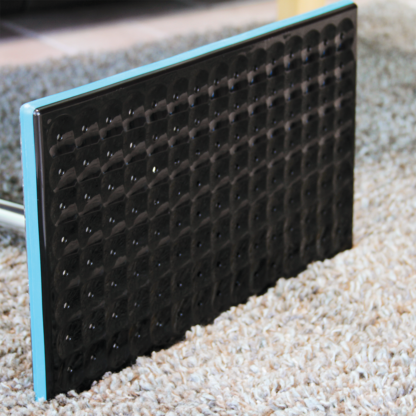 Click here to download a printable information guide. STEP 1: Saturate the affected areas with Smiley Paws, a professional grade strength Urine, Odor, and Stain remover. 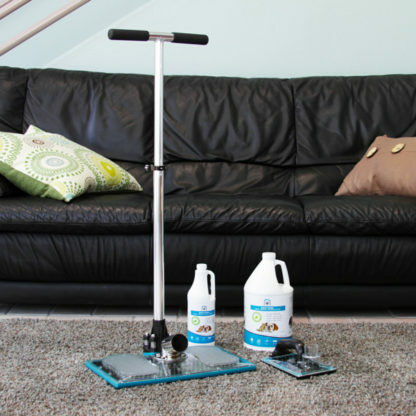 Allow the cleaning solution to seep deep into the carpet’s backing, padding, and subfloor, in order to target the entire odor source. 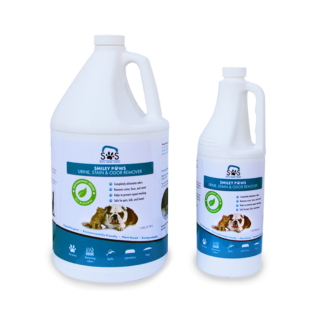 The solution will work to rehydrate, emulsify, and break down organic soil and pet urine solids in preparation for extraction and rinsing. 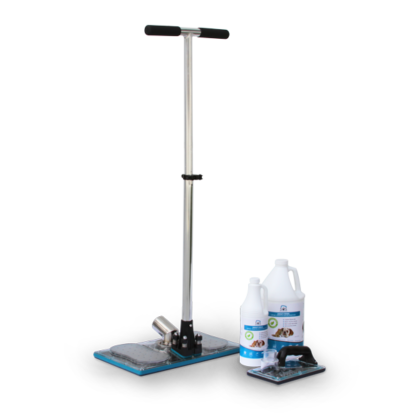 STEP 2: Finish by using the the SOS PRO with an extractor or truck mount to flush out the solution and contaminants from the carpet.